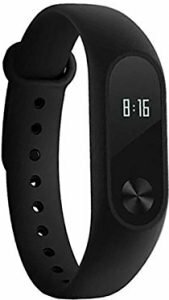 In this article, I am going to explain to you how to setup Xiaomi Mi Band 3 for Android or iOS devices. But, before we dive into the details, let us first understand the new and unique features of the Mi Band 3. 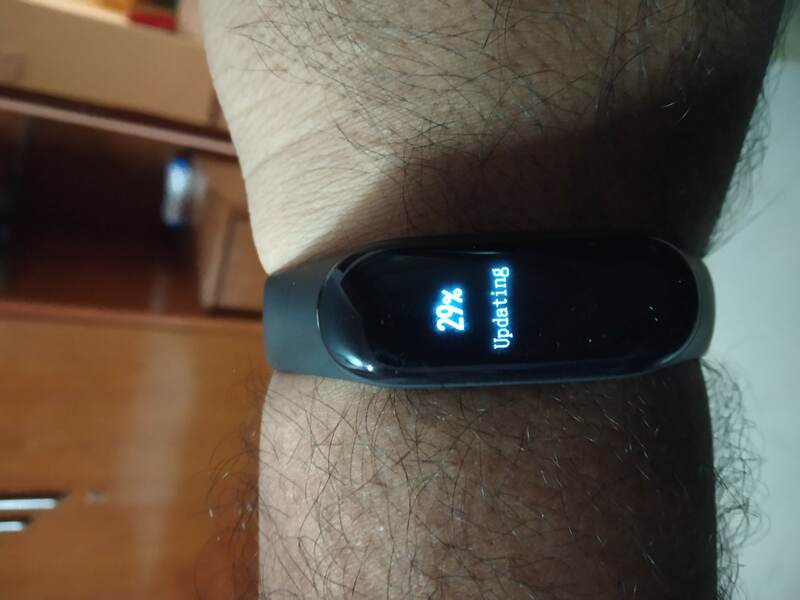 The Mi Band 3 is an incremental update when compared to its successor, the Mi Band 2. With a larger screen, bigger battery and added functions, the Mi Band 3 are expected to bring in a lot of value for the price attentive audience. 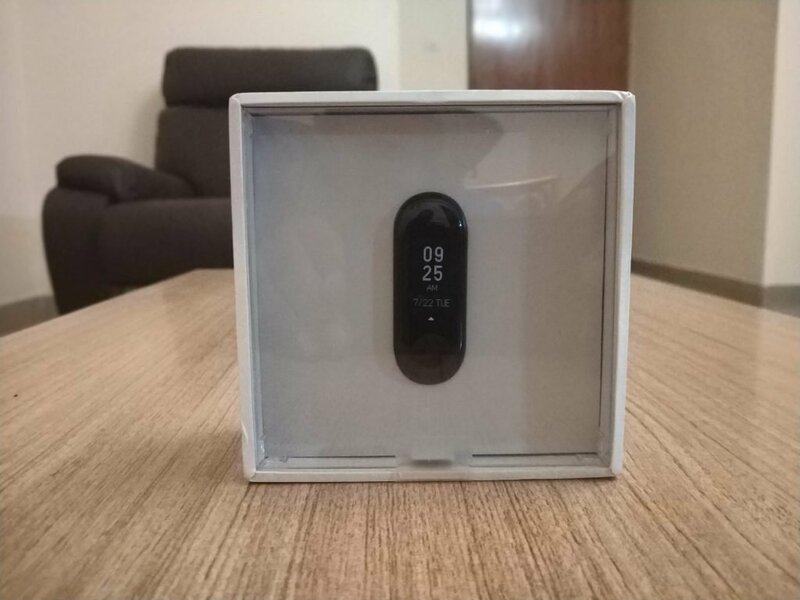 The Mi Band 3 comes with simple retail packaging (Image Above) and uses the same Mi FIT companion App to set up and configure it. For testing purposes, I have already configured the device and have been using it daily for the last two weeks or so. 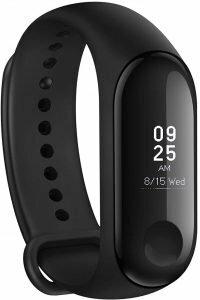 I was also a regular user of the Mi Band 2, and because of this reason, I would like to highlight some of the essential considerations. I have tried to list them below, as follows. 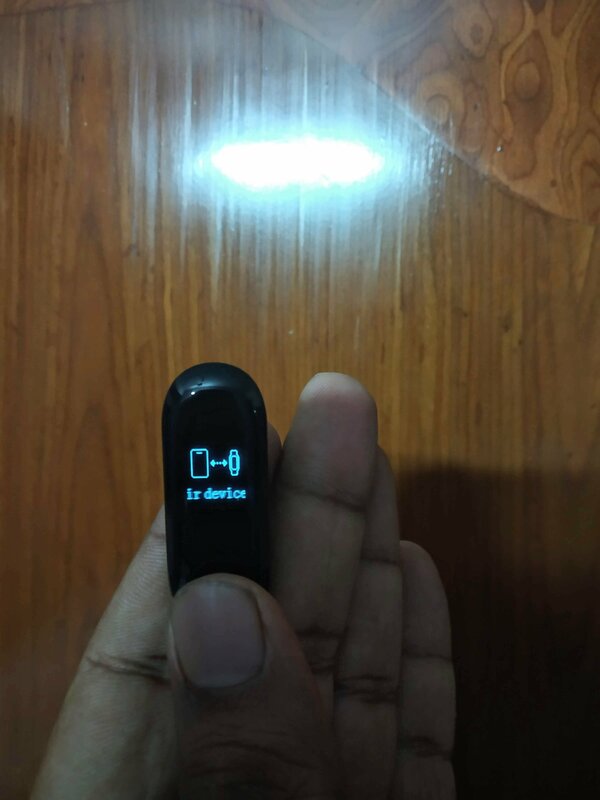 Like the Mi Band 2, there is no “Reset” On/Off button on the device. 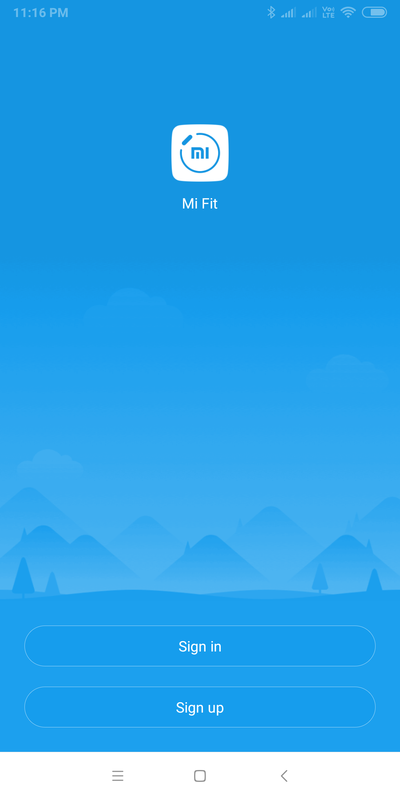 All the features are controlled via the Mi FIT app. 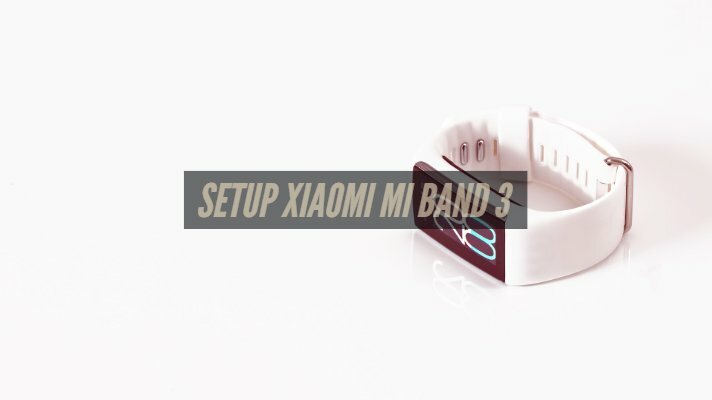 To set up the Band 3, it required you to have a Mi-Account. The experience is seamless for Mi Phone users. However, non-Mi phones need to either “Signup” or “Sign in” using their Mi-Cloud account. 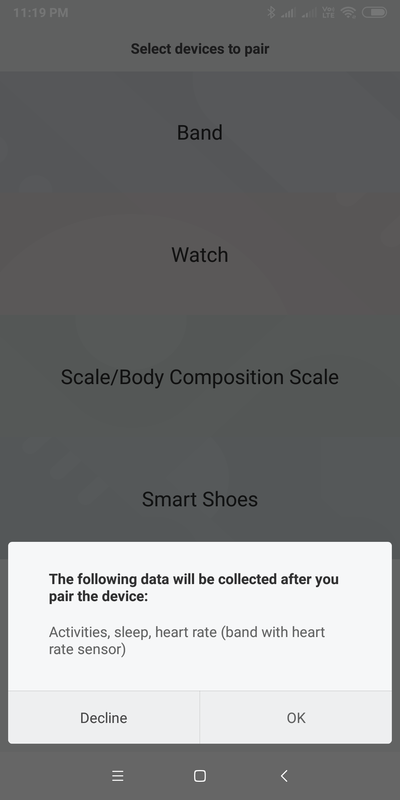 If you are planning to sell your Mi Band 3, upgrade your phone or event resetting, do not forget to disassociate your Band 3 from the Mi-Fit companion app. If you forget to do so, the device becomes unusable, since it is already paired with your older phone. 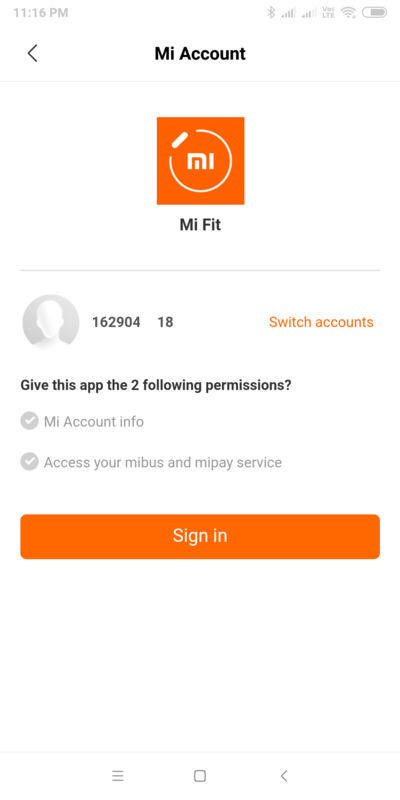 Do not forget the Mi Account details with which you plan to activate the Band 3. 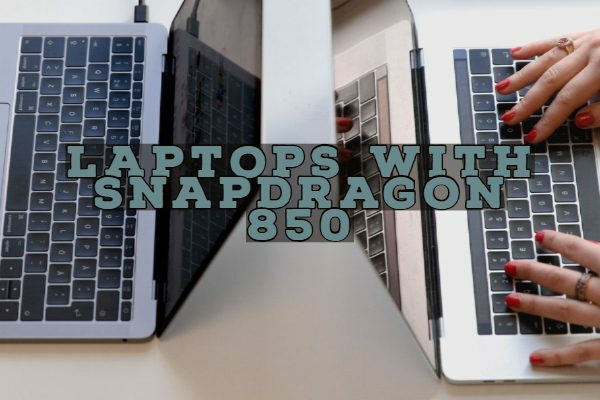 If you switch devices, you will need to log in with the same credentials. Else, the Band 3 becomes unusable. Strictly follow all the above points. Discharging the Band 3 will not help you reset the device. 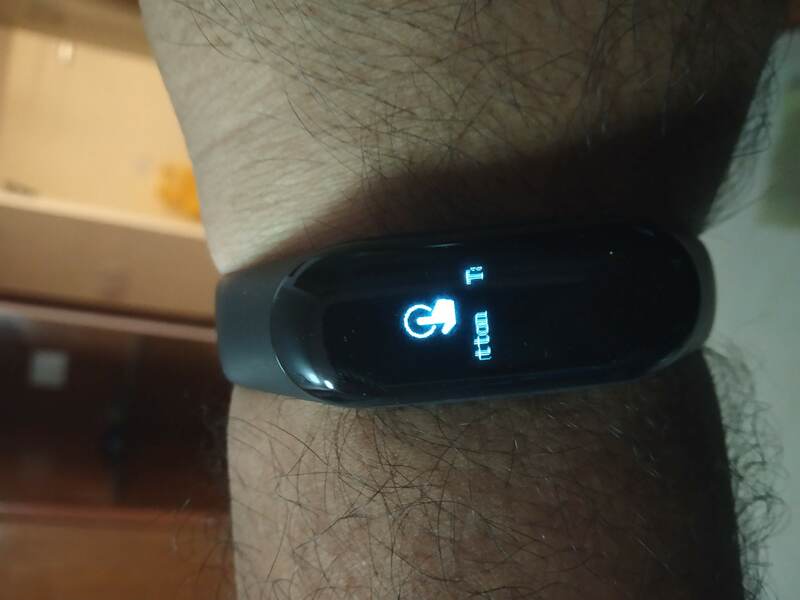 Now that we have the expectations set let us go ahead and see the steps to set up the Band 3. 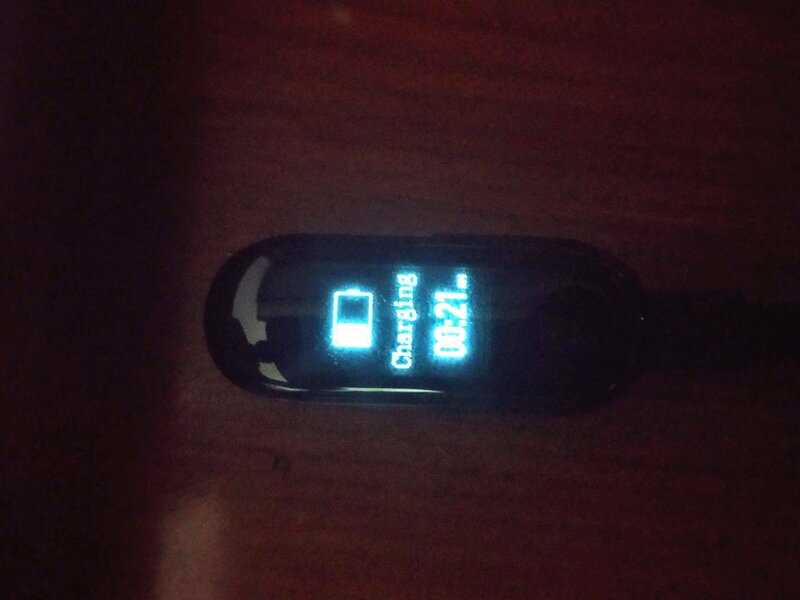 Unpack the Band 3 and charge the device with the cable supplied in the box. There is no other way to turn on or activate the device due to the absence of any physical On/Off buttons. 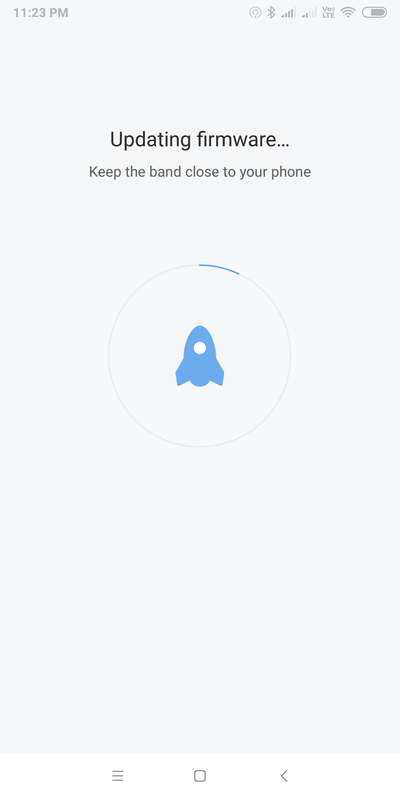 Once the device is fully charged, turn on your phones Bluetooth and search for nearby devices. On your Android Smartphone, go ahead and install the Mi-Fit app from the Google App Store. 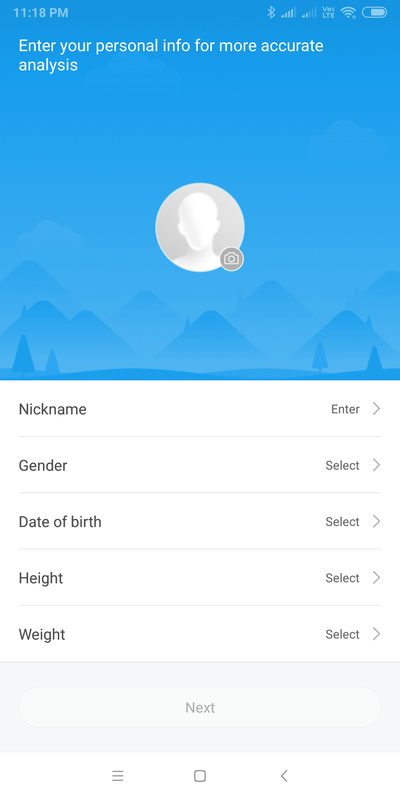 Do note that the device is manufactured by Huami Corp, which is a sister concern of Xiaomi Inc.
As mentioned before, you would need to either use your existing or create a new Mi account, in order to log in to the App. Also, as a reminder, do not forget your username or password since it would be necessary to reset or unpair the device in the future. Once you pair your Band 3 with your phone and your Mi-Account, these details are saved on the app for your future visits. Select “Band” from the list. When the App starts searching for nearby devices, keep the Band 3 closer to your phone. 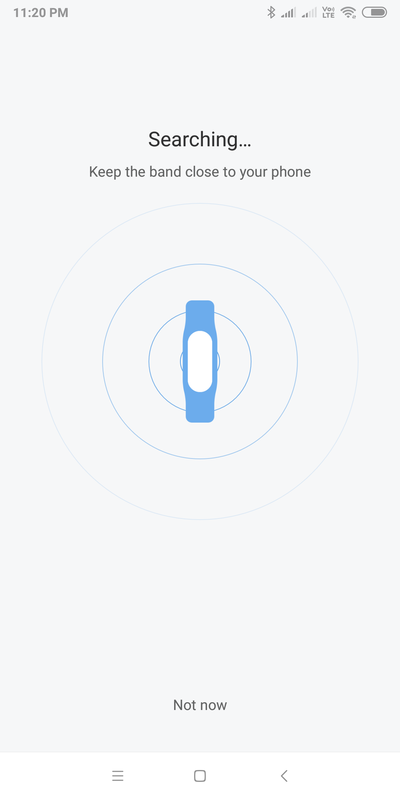 Once prompted, press the button on the Band 3 to complete the pairing. As per my observation, by default, the Fit-App settings are optimized for maximum battery life on the device. However, this limits the functions such as “Incoming call alerts,” real-time heart-rate monitoring, etc. “Unlock screen” is an option which I usually keep off, but that’s just a personal preference. For heart rate detection, I have reduced the pulse timings to every 10 minutes. This reduces the Band’s battery life by a few days. However, I am ok with that, since I like the added functions. 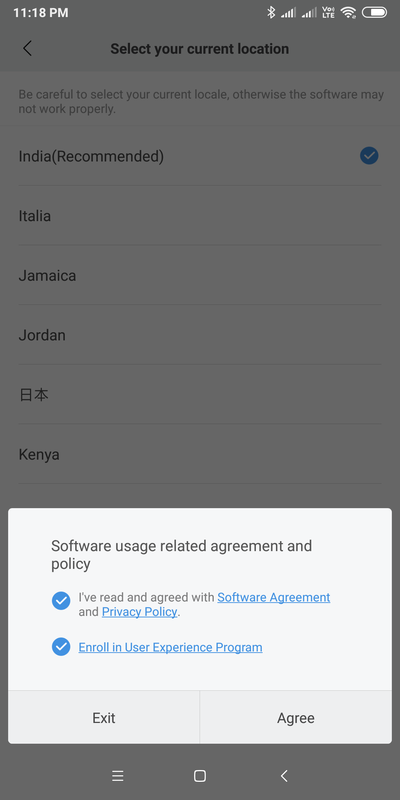 Also, as you can see above, after the initial set up, the Band 3 would use your Phones data connection to download the latest firmware. Ensure not to move away from the phone during this process; else you might brick your device. The setup process for the Mi Band 3 for iPhones (or iPads) is the same. Your first step would be to download the Mi-Fit app from the Apple store and Sign-in. Once you have done that, you would need to select your Band and set it up using your iPhones Bluetooth connection. 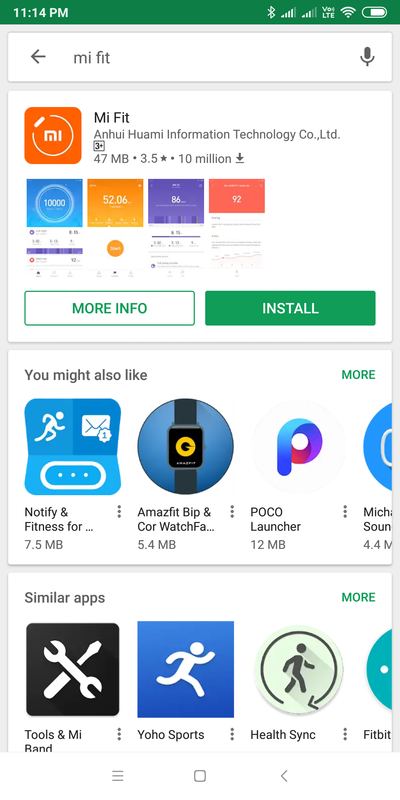 Do note that the same app is used by other smart devices manufactured by Huami Corp (Xiaomi) such as the Mi Band, Amazfit-Bip, Mi-Body Composition Scale, Mi-Scale, Amazfit Pace, and Amazfit Smart Chip, etc. 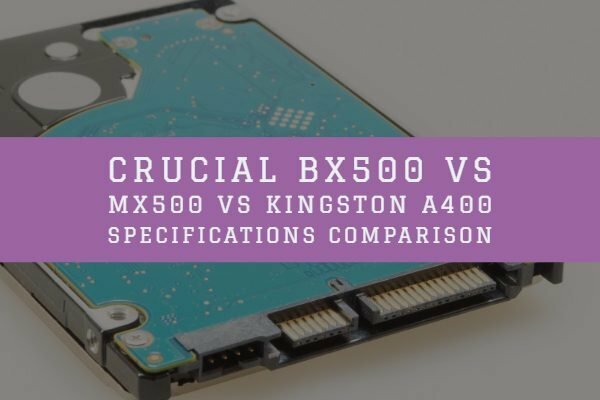 Xiaomi is currently the No. 1 wearable brand in India. It has captured a significant share of the wearable market here due to its cost-effectiveness. Compared to the Band 2, the more prominent 0.78-inch OLED display on the Band 3 with touch controls is excellent. The bigger battery, 50 meters Water resistance and the added features makes it a must-have gadget below 2000 rupees in India. 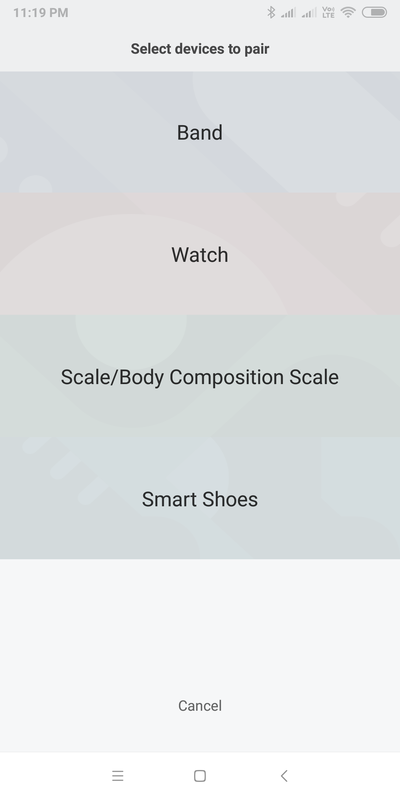 However, on the flipside, the Band 3 still relies on the Phones GPS connectivity to calculate steps and movements in addition to the built-in accelerometer. The Mi-Fit app on my phone consumes a lot of battery due to this behavior. Personally, for me, the low price justifies some of the misses. 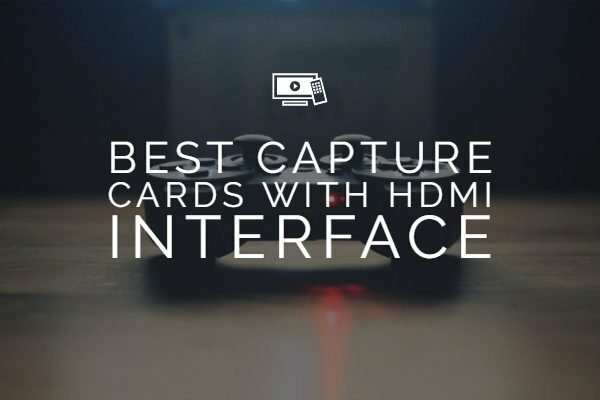 Overall, this device gets a big thumbs-up from my side!